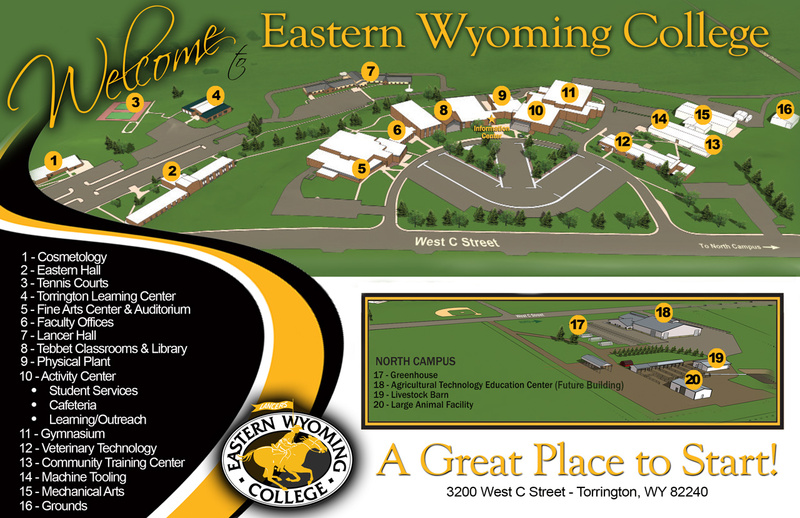 Application for Admission - Eastern Wyoming College - It's A Great Decision! If you prefer not to complete this online application for admission, you can also apply for admission by printing this form and mailing it to us. Aid unless you have submitted an application for admission. How many months/years have you lived at your mailing address? For example: Zero months and 19 years is entered as 00/19. I declare under the penalty of perjury that the information furnished is, to the best of my knowledge and belief, correct and complete.